Paul is the Principal Group Program Manager for Azure Tools. His team designs and builds the tools used for cloud development in the Windows Azure SDK and Visual Studio. 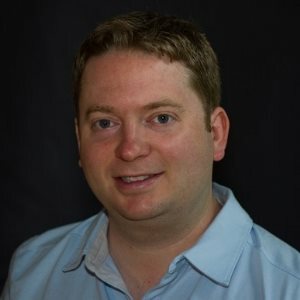 Paul has worked on many aspects of Visual Studio .NET since the time it was first released ten years ago including web development, data development, Express editions, and Visual Basic areas. Outside of work Paul enjoys his time with friends and family.